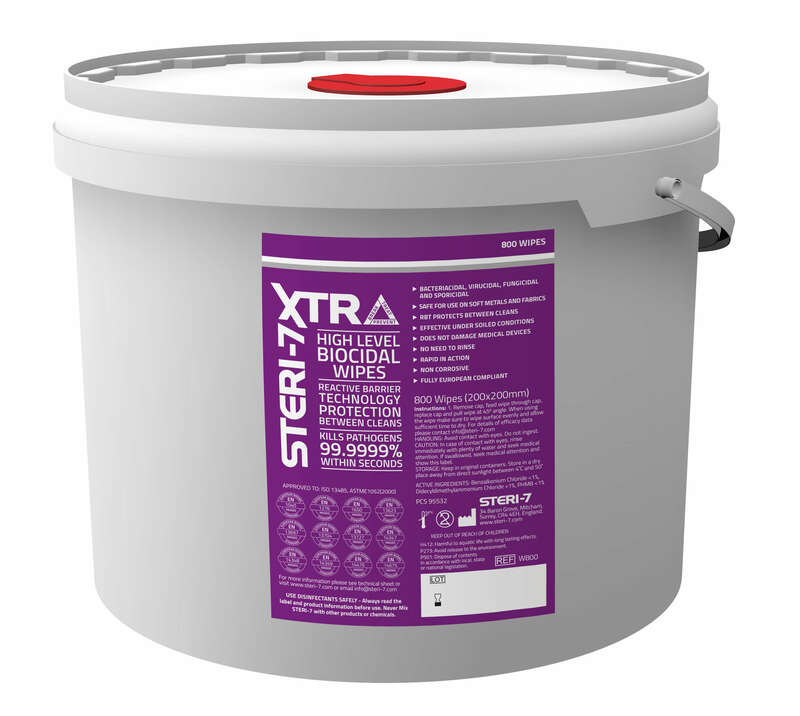 Steri-7 Xtra Wipes easy to use & DEFRA Approved. Steri-7 has been proven to be effective for upto 14 days against key equine bacteria, viruses & fungi, such as ringworm; herpes; Rhodococcus Equi; MRSA; Salmonella; Strangles & Aspergillus. Steri-7 has a rapid kill rate of up to 99.9999% in seconds.